Retargeting and display advertising has evolved a last couple of years. 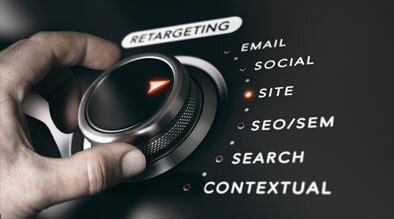 Retargeting is a great way to build traffic to the website and seems to be very effective. The act of putting your message in front of lost prospect is called retargeting. Burn Code – After showing the ads certain amount of time. Choosing the right vendor – There are some many vendors who claim to be the best. 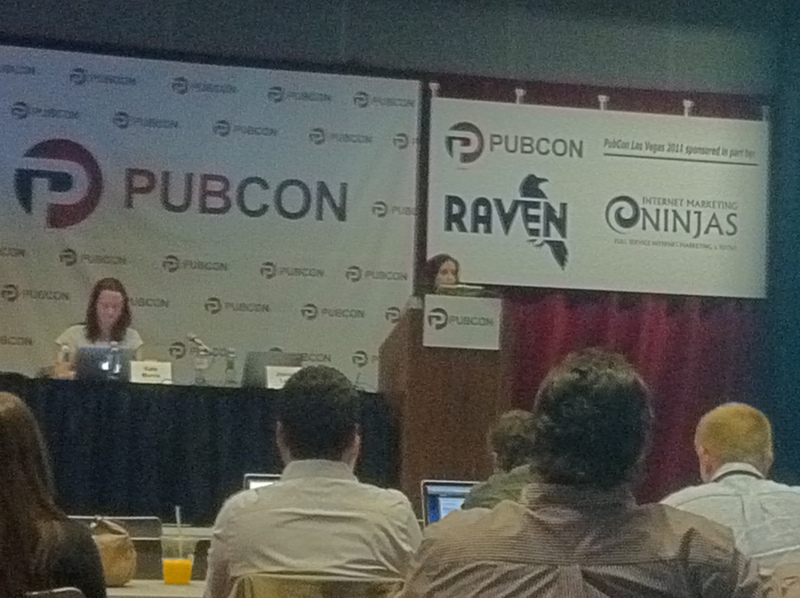 Conclusion: If you have not tried retargeting yet, this can be a great way of generating traffic and revenue. It might not be successfully if you don’t effectively manage it.